It seems foolish to constantly run your air conditioning unit or furnace when you are only craving that few degrees difference during mild temperatures. The good news is that we have a mild-temperature solution for year round comfort. 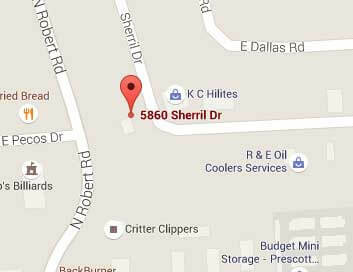 This comes in the form of Day and Night heat pumps in Prescott Valley, Prescott & Dewey-Humboldt, AZ. If you take a look at our testimonial page – you will see that we adhere to a certain quality of excellence in our service. The problem is, no matter how great a service – a poor quality brand will lead it to mean nothing. That is why we decided to search for a company that has the same quality of excellence in their products as we have in our services – hence us recommending the Day and Night brand. If you are looking for the biggest bang for your buck – the constant comfort deluxe series is the way to go. 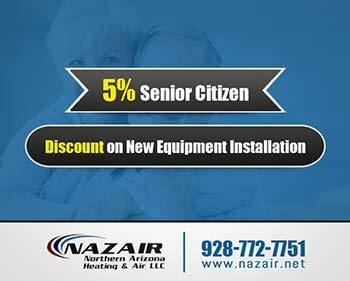 In fact, it is one of the best Day and Night heat pumps in Prescott Valley, Prescott & Dewey-Humboldt, AZ. 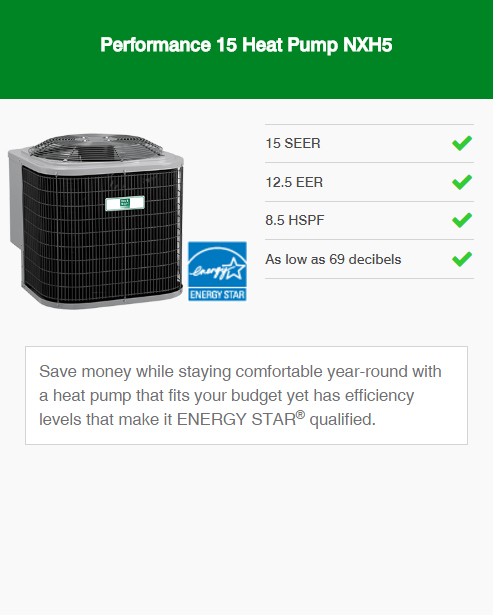 Top of the line Day and Night heat pumps in Prescott Valley, Prescott & Dewey-Humboldt, AZ. 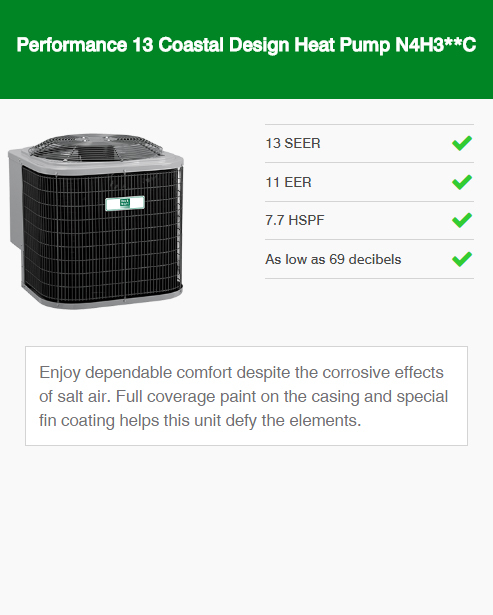 Summer dehumidification features for superior home comfort on warm Summer days. Can be paired with intelligent home Observer technology. 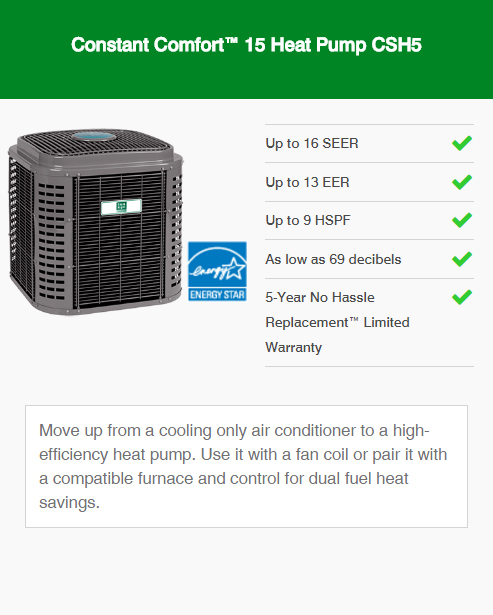 When paired with a compatible furnace and thermostat can form part of a dual fuel system. 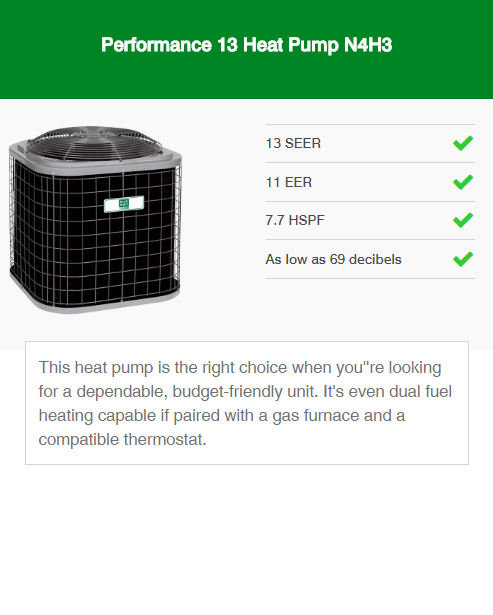 Perhaps you are simply looking for heat pumps that will alleviate the pressure you put on your heating and cooling equipment. Of course, to do this you don’t want to have to risk your home comfort – the Constant Comfort series is your year-round solution. 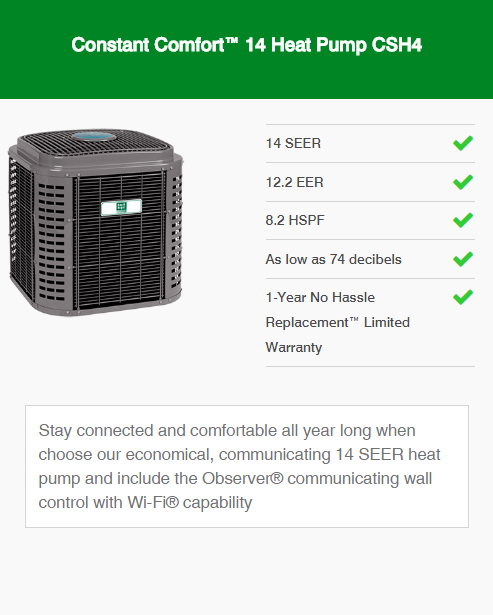 Reliable SEER ratings of up to 16. Can form part of a dual fuel system when paired with an applicable thermostat and furnace. 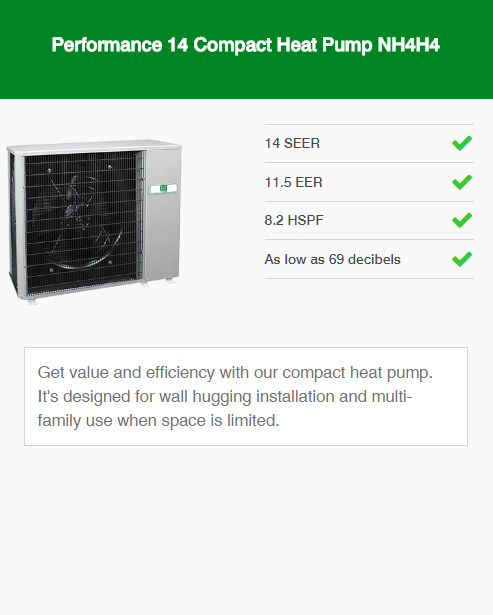 If you are investing in a heat pump – you are most likely looking for a long-term solution to cut down on costs. The great news is the performance series brings affordability and efficiency to your fingertips. Budget-friendly, economical day to day operations. Dual fuel capable when paired with a compatible thermostat and furnace. Competitive SEER rating of up to 15. 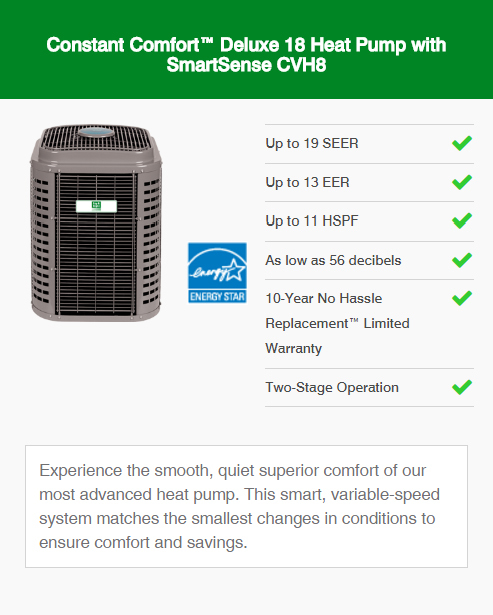 The best part about choosing one of these heat pumps is that we are here to help! As you can see from our track-record we have the expertise, and quality service to provide installation solutions. 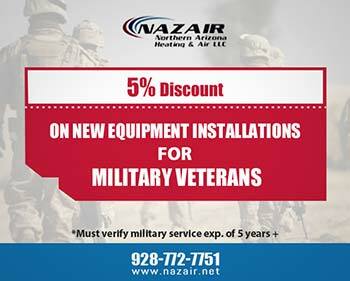 All you need to do is visit our Contact Us page or call us at 928-772-7751.